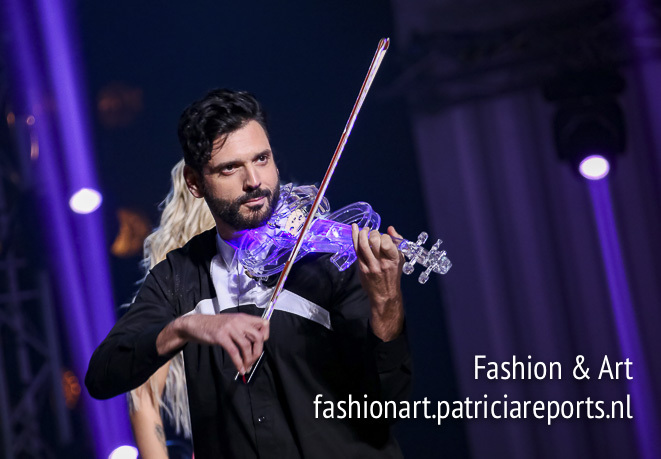 MadWalk 2017, the Fashion Music Project of Athens was held for the 7th consecutive year showing fashion and music happy together! 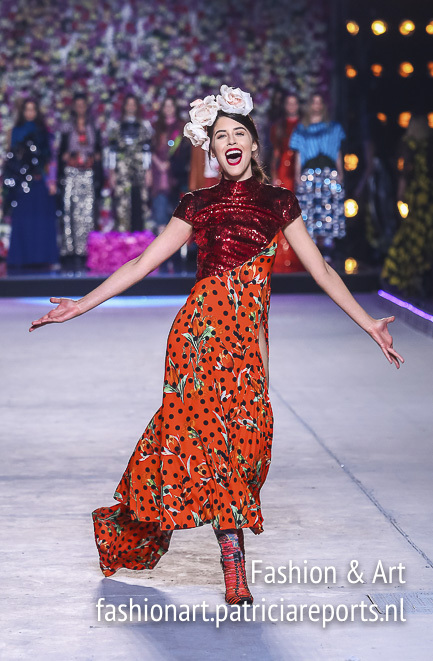 Instead of the red carpet, an orange carpet with the support of Aperol Spritz, welcomed thousands of fashion friends, music lovers artists, fashionistas and celebrities. The opening of the evening was through a spectacular act starring this year's presenter of the event, Giorgos Mazonakis, who sang a medley of songs like "Φιλοσοφία" (Philosophy) and "Δεν γουστάρω " (I don't like it). Mary Synatsaki joined him on stage and the 7th MadWalk was opened. 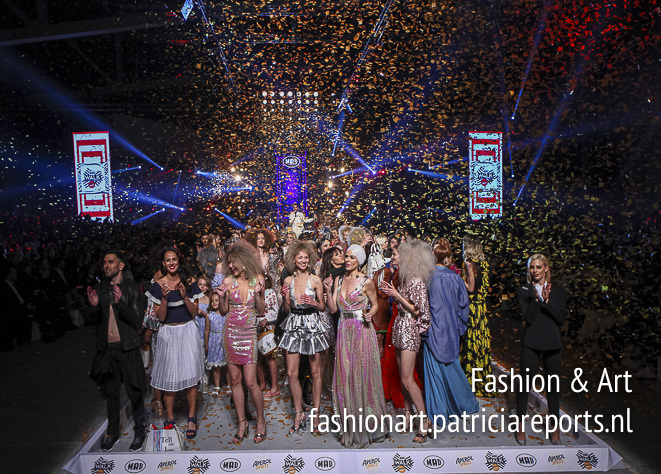 Among the designers and fashion labels were Ioanna Kourbela , FUNKY BUDDHA, Madame Shou Shou, Reebok Classic, Stelios Koudounaris, Kendall and Kylie, Apostolos Mitropoulos & Patricia Field, Celia Kritharioti, Deux Hommes, Vrettos Vrettakos, BSB and Axel. Participating performers among others were Onirama, Tamta, Nino, Otherview, Eleni Foureira and Melisses. Demy, presenting the song which will represent Greece in this year's contest of Eurovision, «This is love» in a stunning floral backdrop from Lux, perfectly complemented by the creations of DEUX HOMMES. Sakis Rouvas, returned after five years at Madwalk 2017 and boosted the audience as only he knows, showing exclusively his new dance song "Απόλυτος Έρωτας" (Absolute Love) that with the beat of the song and the performance of Saki revolutionized the Charity Act by BSB. Courtney Parker & Snik performed during Celia Kritharioti's catwalk show. Eleni Foureira performed during Vrettos Vrettakos' show. Close up of the act with Otherview. Tamta performs in a stunning outfit by Stelios Koudounaris. Thodoris Marantinis of Onirama with Nadia Kontogeorgi for Madame Shou Shou. The evening could not have been without a tribute to a person who has been the perfect combination of fashion and music from the 80s until recently. George Michael's "A Differient Corner» and «Freedom» by Adam Tsarouchis and Nina Lotsari respectively touched the audience of MadWalk 2017. 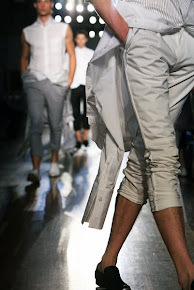 During the finale of the evening more than 200 models appeared on the catwalk stained orange. around. 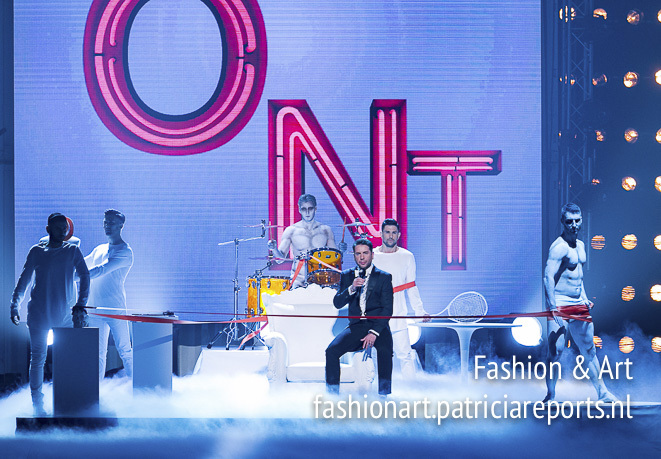 It was again a great evening full of fashion and music.